A couple new features for 2018 are what put this scare-fest in the top spot: The Altered State 4D experience, where guests are literally strapped in and cannot escape once they enter. Not for the faint of heart! Not recommended for anyone who gets motion sickness or claustrophobia. Also, after 20 years, they are bringing back The Return of Slain Manor. 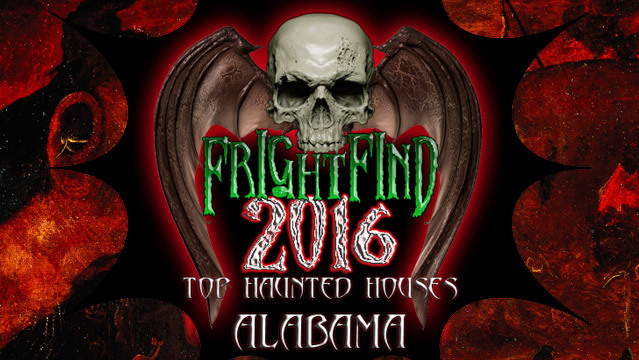 The top haunt in Alabama is sure to have something for all fear-seekers! 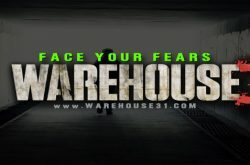 Intense and frightening haunted house. 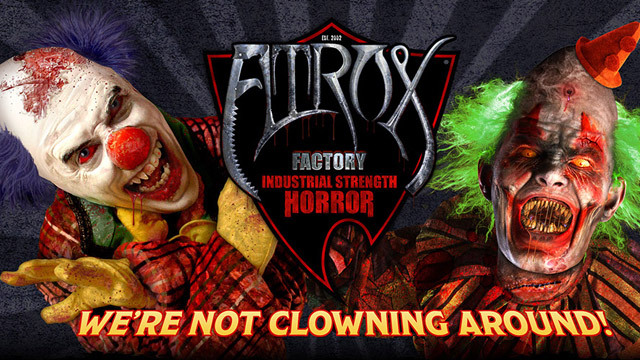 Wind your way through nearly 39,000 square feet of terror. 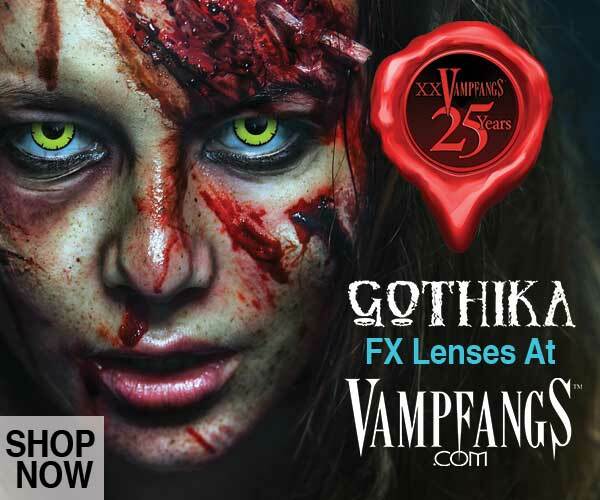 Proudly supports the Muscular Dystrophy Association and the American Cancer Society and scares the heck out of you at the same time. Journey the haunted trail throughout 35 acres of land, then wander through the darkness on a Haunted Hayride. Located in the town of Killen, Alabama. Killen is right. 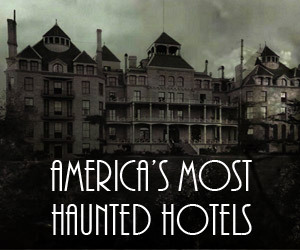 More than just a Haunted House. A haunted cave! 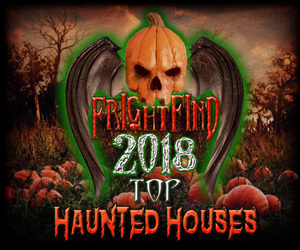 An amusement park and a Haunted House! Does anyone hear that banjo? 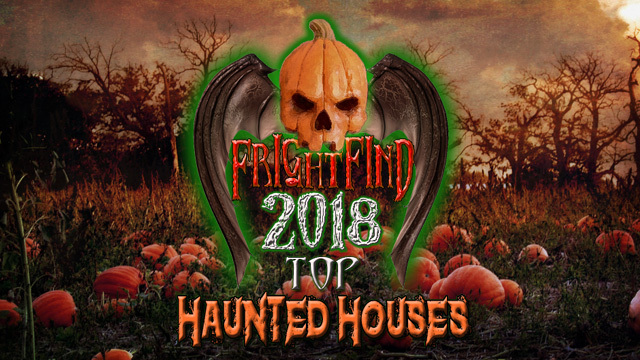 This great haunt in Fultondale raises money for childhood cancer research. Go get scared for a cause. Industrial strength horror in Leeds, Alabama.